Social media has fundamentally changed how consumers interact with each other and with brands. As a result, marketers tell us that they now consider this new channel to be a critical component of brand building. And while many marketing leaders are asked, “What is your social strategy?” the real question is, “How does social media change the brand strategy?” There are three main ways Social Media can help a brand: 1) building a relationship to become more trusted; 2) differentiating through an emotional connection to become more remarkable and unmistakable; and 3) nurturing loyal fans to become more essential. SOCIAL ENGAGEMENT IS NECESSARY BUT NOT SUFFICIENT FOR BRAND BUILDING. Social engagement is not defined by a Facebook page or a media buy — it is a way to communicate directly with consumers on their terms, whether that’s reading a blog, sharing a YouTube video, or posting to a social networking site. What does this mean for brands? Social Media has become a major channel on par with search. Marketing leaders believe that social marketing and media have become intrinsic to 21st century brand building. In our survey, one out of five chief marketing officers (CMOs) said that they are personally accountable for social efforts. They need to determine how digital media like social and mobile will fundamentally change how brands are built. In fact, among digital channels, they view social media as second only to the Web in affecting branding and second only to search in affecting brand building efforts. Social Media redefines the relationship between consumers and brands. 69% of online consumers are active on social networking sites at least weekly, and one-third of online users have become a fan of a company or brand via social platforms like Facebook and Twitter. The overwhelming majority of the executives we interviewed (92%) believes that social media has fundamentally changed how consumers engage with brands. 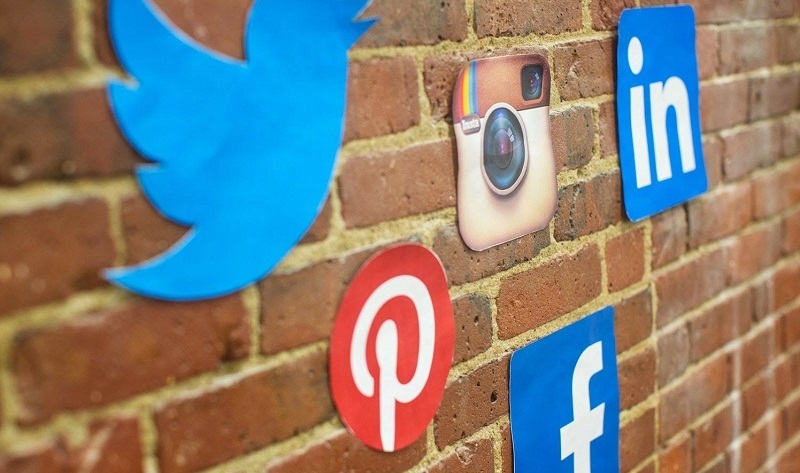 Social Media forces marketing strategies to adapt. Three out of four marketing leaders surveyed are changing their marketing strategy as a result of social media. Two-thirds claim to have a clearly defined social marketing strategy, but only half view their social efforts as strategically integrated into their brand building plans. Too often, marketers say that they are working on their social strategy, but it is disconnected from their overall branding efforts, apart from logos and collateral. Art of Digital believes that to be successful, 21st century brands must point their brand compass in the direction that helps them build a brand that is trusted, remarkable, unmistakable, and essential. 1) Trusted: Long-lasting brand relationships require brands to be transparent regarding the values and principles they share with consumers. 2) Remarkable. A remarkable brand differentiates itself by disrupting the existing market with new and unique value. 3) Unmistakable. Brands must build their distinctiveness by setting themselves apart from their category, defining unique characteristics that are not comparable with others. 4) Essential. An essential brand defines itself by what is irreplaceable about the product or service, in terms of value, function, or attributes. In case you didn’t know, social media is ruling the marketing world: 72% of all internet users are on social media. Even the 65+ age brackets holds a 43% social media use rate. Now you know. So, what are the best ways to harness this new knowledge and enhance your business advertising? 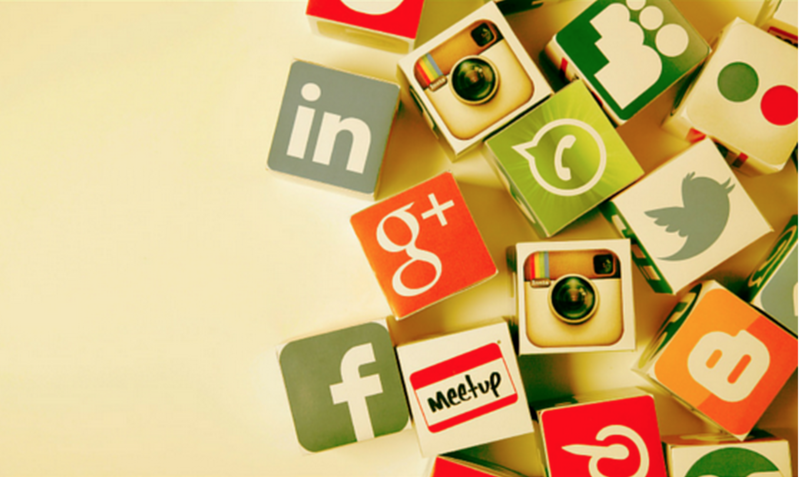 Firstly, recognize which social platforms your business must, must, must be on. Facebook: with nearly 1.5 bn users around the world and 60% of all Americans on the site, Facebook is the undisputed master of the Social Media universe. Facebook is a great way for individuals to remain connected, and for consumers to feel connected to the your business. Personalize your page so that it feels like real people are communicating with your consumers. Have a branded profile picture and cover photo, clever captions, like relevant content and respond to comments from your customers. Update the community with what your business is doing in professional and kind manner. Twitter is there to mix all the announcement together for an engaging user experience. Your business should be on Twitter in order to announce new projects, office happenings, important events and to retweet your fellow brands content. Retweets will increase your followers as well. It is recommended to Tweet up to 12 or 15 times a day. Simply put, if you are a professional business you should have and all-star professional page on LinkedIn. The platform offers statistics of who view your profile and allows messaging between professionals. It is also increasingly being used as a content distribution platform: follow “influencers” and receive regular updates with trends and best practices in your field. YouTube: is the top search platform for videos. It also happens to be the largest search engine for music and the second search engine in the world by queries. On average, Youtube has over one billion users a day. If your business involves any video at all (i.e. “how to” videos, camera work, short demonstrations) then you must be on Youtube. Make your channel engaging and fun, label your videos wisely for optimum searchability and ask for subscribers! Instagram: with over 300 million users, Instagram is the most popular photo sharing platform in the world. Instagram has unique filtering and cropping features, as well as the option to post a 15 second video. Although it was acquired by Facebook in 2012, it is still run as a separate company and your feed will not be crowded by ads — yet. Snapchat is the communication tool of the Millenials. You have the ability to send photos or videos that disappear after 10 seconds. Snapchat user base is among the most engaged on the internet. With 100 million daily active users Snapchat is the preferred platform for those between the ages of 15-24. This might seem like a lot to manage, but it is not necessary to be an all start on all 7 channels. Art of Digital can help you set up each platform, manage your digital assets and determine which few social media marketing tools are best for your specific business. While a graphic design agency might excel on Instagram, a finance company could be best suited for LinkedIn. With the help of Art of Digital, as well as due diligence, your company can become a social media all star.